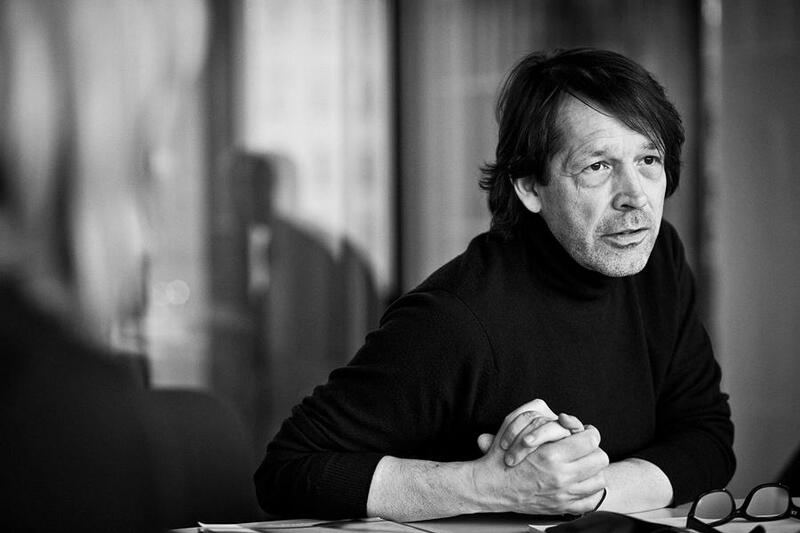 Peter Saville doesn’t need much of an introduction. Not only was he the man responsible for what might be called the ‘visual language’ of Factory Records, designing record covers for the likes of Joy Division, New Order and A Certain Ratio, but he’s also produced powerful imagery for David Byrne, Suede, Pulp, George Michael and countless other icons of audio. We recently curated a list of the 50 best songs released in 2017 for Little Black Book, have a listen below. Having worked with The Numero Group on the recent See By Chloé AW17 campaign, there's no better time than the present to share this SPIN Magazine article on the world's greatest reissue label. To mark 30 years to the week since the iconic NYC nightclub Paradise Garage closed it's doors for the final time, we're listening back to a live set recorded by DJ Larry Levan at Paradise Garage in 1979. Listen below.